Drain inspection is a vital service that all homeowners should consider. The routine cleaning and inspection of your home’s drains can help to eliminate costly repairs in the future. Additionally, choosing to have your drains inspected by a professional such as our technicians here at Roto-Rooter, can help to eliminate sewage problems for the entire city of Ventura. Sewer problems can be very common in the Ventura, CA area and surrounding cities. One issue that is regularly seen by our team is sewage spills following a heavy rainstorm. If your pipes are old and damaged, holes in the pipes can lead to rainwater increasing the amount of wastewater that flows to the treatment plant. 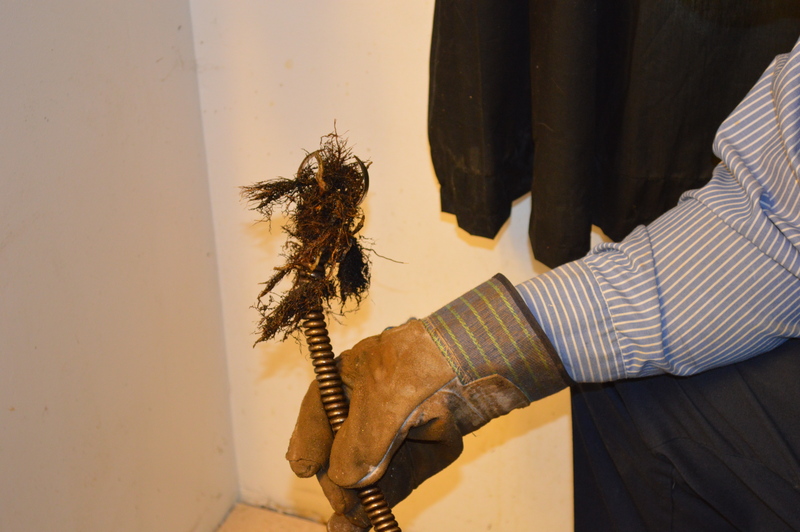 One way to improve this issue is to have your pipes inspected and repaired if needed. Many the sewer lines in the Bay Area were installed when the neighborhoods were initially constructed. There are thousands of miles of sewer pipes that have been around since the 1920s. Therefore, it is a good idea, not only for your own personal peace of mind, but also for the entire community’s well-being, to have your drains and pipes inspected by a company that is licensed and certified. The drains in your home, especially those in the kitchen, will clog over time. This will cause them to operate slower as the grease and fat build up on the pipe’s inner walls. When you contact Roto-Rooter for drain inspection and repair, we will send out one of our technicians who specializes in this area. Our company has been cleaning drains ever since 1935. That’s when Samuel Blanc, inventor of the first electric drain cleaning machine, had his device patented and started the Roto-Rooter franchise. Today, the modernized drain cleaning systems we use are very similar to Blanc’s original design as they help to cut through the clogs and restore a fast and efficient flow for your kitchen and bathroom drains. Did you know that we offer our own line of drain care products for residential and commercial use? These Roto-Rooter brand treatments and cleaners are much more powerful than your typical store brands and can help prevent clogged drains caused by grease, debris, and other types of build-up. At Roto-Rooter, we offer full service plumbing and maintenance as well as repairs and drain cleaning, any time day or night. Our services are available to both homeowners and business owners within the Ventura Metro area. 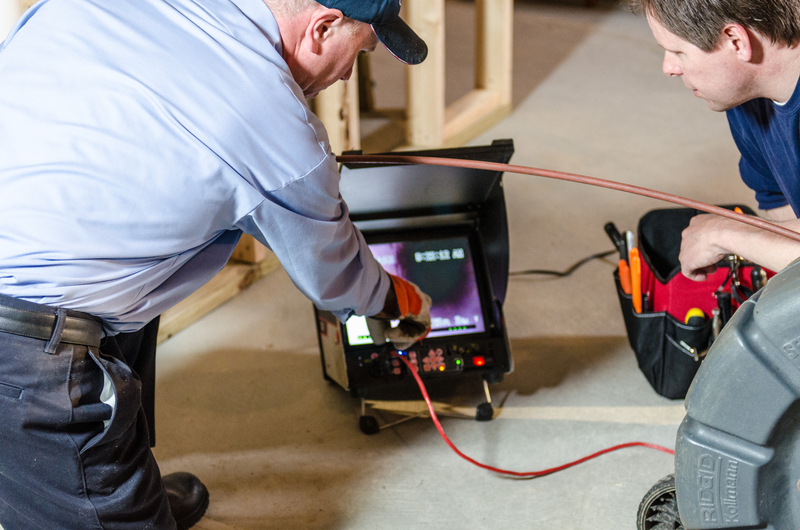 Our qualified technicians can take on any size job, big or small. We want to provide our customers with as many convenient options as we can when it comes to our services. That is why we offer online scheduling so that you can set up your service appointment at any time. Ventura residents can also give us a call for immediate assistance at 805-620-3700. Be sure to check out our website for money saving discounts and coupons on many of the services we provide. Get a Free Drain Inspection Quote!